When working with a custom home builder, there are always concerns regarding how long it will take and what the costs will really be. These are legitimate concerns, and Concorde knows how frustrating an off-schedule or over-budget project can be. Therefore, Concorde provides a detailed production schedule up front that include all required preliminary work like planning and permitting. The result is a truly accurate production schedule. We provide the same detail for budgeting so you know exactly what the costs are every stop of the way. 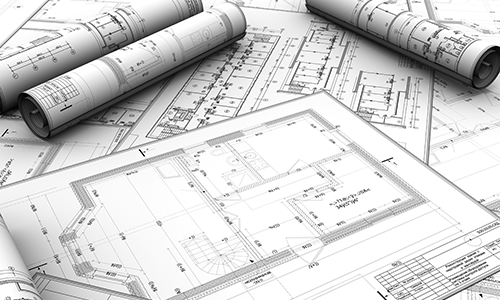 Our schedules include everything from the plans to the engineering, new sewer and water service, amenities and allowances, and so forth. We include everything in your Concorde home so there are no surprises. Just the home you wanted, when promised, at the price you expected. 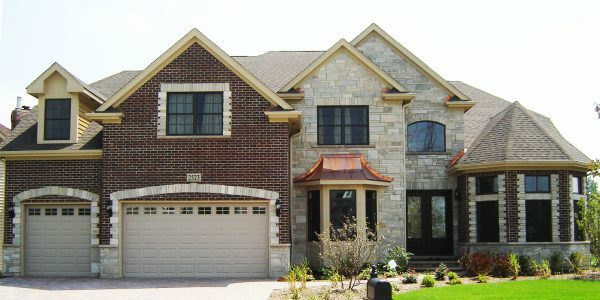 As a premier custom home builder, Concorde prides itself on providing a truly customized home. We plan everything with you right down to the very last detail. However, we make sure customization is not complex for our clients. Our designers and suppliers are all new construction specialists, meaning that new home customization is what they do and they do it well. Once we understand your particular design tastes and preferences, our expert staff will build the trim and finish packages that mark your style. 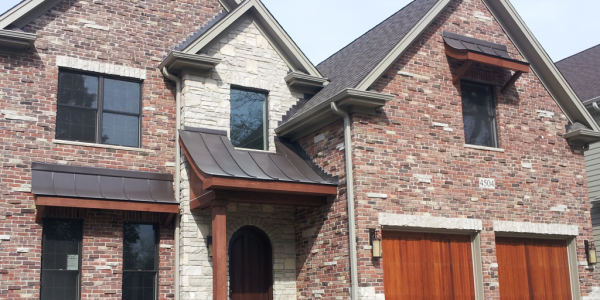 We deliver a custom home without the burden of an overly complicated process that takes your time and energy. Just show us your personal style, and we will do the rest. It really is that simple. 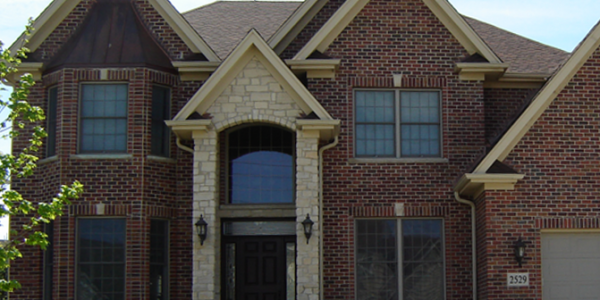 Concorde has been the premier custom home builder in Chicago’s western suburbs for over 15 years. 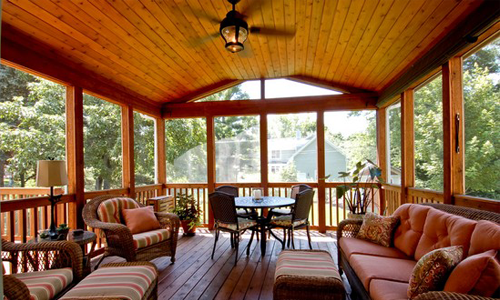 In that time, we have been awarded many honors for both quality of construction, as well as customer satisfaction. Concorde’s relationship with the real estate community further illustrates our focus on quality. In real estate, trust is everything, and nothing says more about trust than a client referral. Real estate agents throughout the area have partnered with Concorde in dozens of custom home building projects. 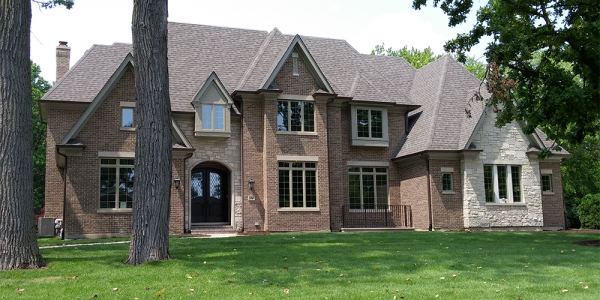 Concorde is the premier custom home builder partner they confidently send their clients to, because they know the customer will get the home they want at an extremely competitive cost every time. This majestic home boasts 5 bedrooms, 4 baths and over 6,000 square feet of luxurious living. Regal and stunning in every way, The Regency boasts a 2-story Great Room, as well as open foyer and a Living Room with 14′ ceilings and turret. In the Frank Lloyd Wright style of home design comes the vintage look of The Prairiestone. 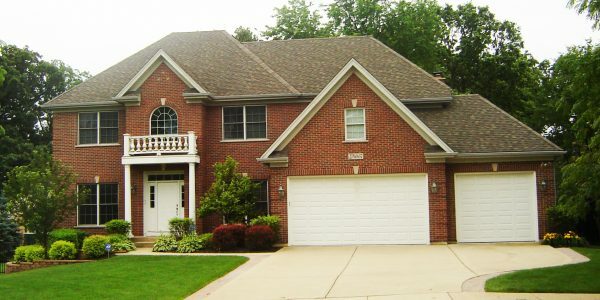 Elegant style meets practicality in this gorgeous 4 Bedroom, 3 1/2 bath home. 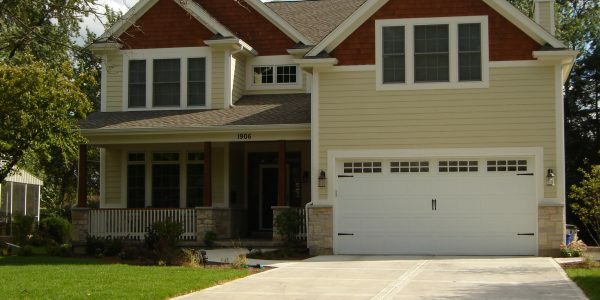 With 3,902 square feet and a 3-car tandem garage there is plenty of room for everyone. The prestigious Lauren model has curb appeal beyond compare. 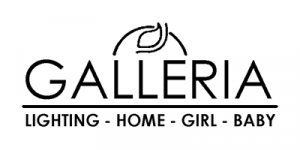 With 5 bedrooms, 3 1/2 baths and 3,818 square feet it remains one of our most popular models. The Craftsman Classic cottage charm abounds in this 3,521 sq ft beauty. The 4 bedroom, 3 1/2 bath, open floor plan makes this model ideal for entertaining. Majestic and Stately, the Georgina takes traditional elegance to a whole new level. This popular model features 4 bedrooms and 4 bathrooms and a stunning two-story family room. 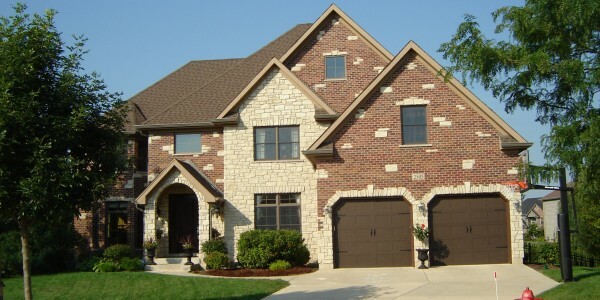 Add a three car garage and two staircases and its hard not to fall in love with this beautiful home. We couldn't be happier with our home building experience with you - Thank you so much for everything you did to make our dream house a reality! When we set out to build a home, we never could have imagined it would turn out so beautiful. 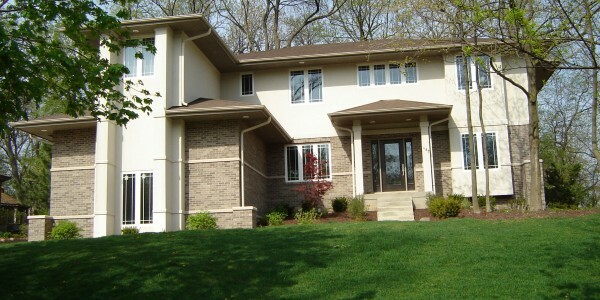 Concorde's attention to detail and customized approach set them apart from other builders in the area. When it comes to home building, who you work with is everything. 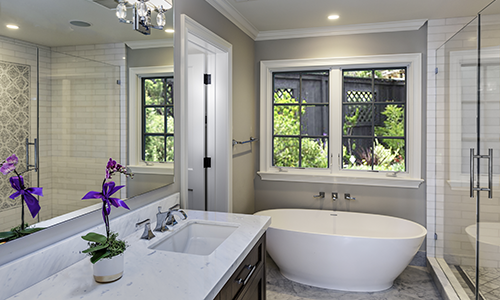 Whether you are looking to purchase a new home or would like a home customized to your tastes and desires, Concorde Custom Homes and Renovations can help.